Serena Williams Tells How She Thinks She'd Do On The Classic 'Marshmallow Test' : Goats and Soda In the test, kids get a treat. If they don't eat it for, say, 10 minutes, they're promised a second treat. In a new interview, Serena Williams tells how she thinks she'd fare. What do most kids do? German and Cameroonian kids were part of a recent experiment based on the classic "marshmallow test": Put a single treat before a child but tell the child if he or she waits, say, 10 minutes, a second treat will be given. 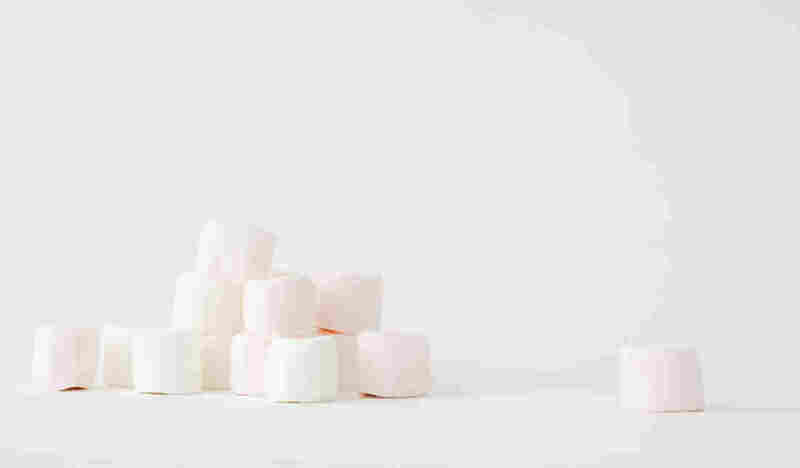 The idea is that kids ages 3 to 5 choose a treat — say, a marshmallow. Researchers tell the child: You can eat the treat now. But if you wait for me to return, you'll get two treats. Then the researchers leave the room. The kid just has to sit there staring at the marshmallow – and deciding whether to exert self-control or to dig in. "I would have eaten that marshmallow," says Williams. Her husband, Alexis Ohanian, disagrees: "Are you kidding? You would never eat that marshmallow. You would stare down that marshmallow like it was the enemy. It would be Serena versus the marshmallow." "You're right," she admits with a squeak of laughter. "But it would have been fear. I would have been scared to eat it. I would have been like, Am I supposed to eat this? Am I going to get in trouble if I eat this?" If Serena Williams does have the willpower to resist, for whatever reason, she'd be the exception. Psychologists have performed the experiment many times. In general, fewer than half the kids "pass" the test. 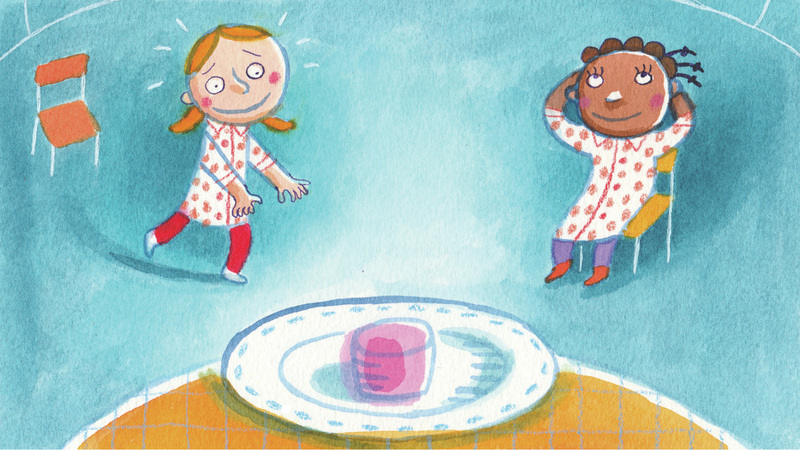 Most kids can't delay gratification. They gobble up the marshmallow. The test has typically been run in Western countries. 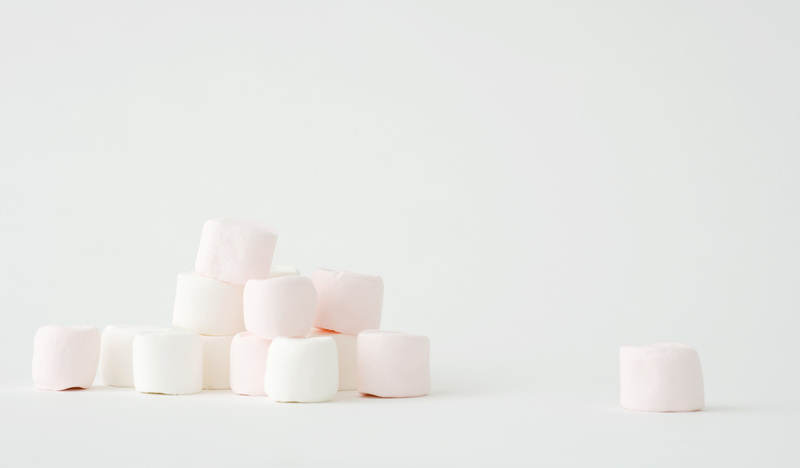 But just last year, a study reported on what happens when psychologists give the marshmallow test to kids outside Western cultures, specifically 4-year-old children from the ethnic group Nso in Cameroon. "The Nso are a community who live off subsistence farming, mainly corn and beans," says Bettina Lamm, a psychologist at the Universitaet Osnabrueck, who led the study. "Most of the children live in mud brick houses without water and electricity. They have to work a lot to take care of younger siblings and help their parents on the farm." Cameroonian kids were part of an experiment based on the classic "marshmallow test": Put a single treat before a child but tell the child if he or she waits, say, 10 minutes, a second treat will be given.